What to do in St Lucia South Africa, Night Drive Safaris, Bush & Beach Safaris, Hippo & Croc Boat Cruises, Big 5 Safaris, Bicycle Tours & Rentals, Zulu Cultural Tours and Deep Sea Fishing many more. Heritage Tours & Safaris with more than 14 years experience in Tourism Travel, join them and discover the beauty that surrounds St Lucia. Go insearch of the elusive Leopard, Elephant, Hippo, Buffalo and much more. Hear the bush come alive it's a nocturnal affair. Departing each evening, be picked up at your accommodation while overnighting in St Lucia.Open Game Drive Safari Vehicle. With an emphasis on snorkeling at Cape Vidal, You can also see some Leopard and other great game viewing while within this magnificent world heritage site. Journey up one of the largest Estuarine systems in Africa. Home to the largest population of Hippos in South Africa, an abundance of Nile Crocodiles and Bird Life. Go in-search of Loggerhead and Leatherback Turtles along the iSimangaliso Wetland Park Beach. Please Note these outings are seasonal and only take place from November to end February. Experience Africa at it's best, a Half Day Big 5 morning safari and then late afternoon Sunset Hippo Boat Safari. These safari tours take place in Hluhluwe and iSimangaliso Wetland Park. Departing Daily. Charter Fishing Operators List in St Lucia. Departing Daily (Weather Dependent). Discover the very beauty that surrounds St Lucia by Bike. Experience firsthand the traditions, customs and much more. The Hluhluwe-Imfolozi Park is a mere 45 minutes drive from St Lucia. This is the oldest proclaimed game reserve in Africa. This Big 5, 9600 hectare park offers not only the possibility of witnessing the Big 5 but also Cheetah's and Wild Dogs to mention but a few of the incredible wildlife within the reserve. We depart daily from St Lucia, all clients are picked up from their relevant accommodation and transferred through to the park on a Big 5 Adventure. It's a early start 5 am if you are traveling with us from St Lucia, 6 am for all other guests meeting us at the park. Included is all conservation levies, breakfast, lunch and all refreshments. It's a early start 5 am if you are traveling with us from St Lucia, 6 am for all guests meeting us at the park. Included is all conservation levies, bush breakfast and refreshments. Heritage Tours & Safaris was established in 2003 and has since fast become one of the top specialist Safari Tour Operators in KwaZulu Natal, South Africa. The company offers a wide variety of Day Safari's departing daily as well as some extra ordinary Over Night Safari Packages. Travel to Hluhluwe Umfolozi Game Reserve, iSimangaliso Wetland Park, Mkuze Game Reserve or any other top destination in the province with the company and know that you are in good hands. Making use of only the best Safari Vehicles ensures that all of our clients expectations will be met at all times. The company only uses Toyota Land Cruisers and Hilux vehicles. These vehicles have proven themselves over the years in the harsh environments that they have to work each and very day. All Safari Vehicles offer optimum comfort, safety and viewing platforms ideal for photography. With hard tops and roll down canvas sides with windows should the weather turn. Additional blankets for all clients, first aid kits and ample space we are sure that you will be comfortable on your next safari into one of the magnificent reserves that surround us. All rangers and skippers are all qualified in their respective filed. All rangers are in possession of field guide qualifications and the skippers do too. Additionally each guide / skipper is qualified with a first aid certificate. This ensures that all clients will at all times be in safe hands and also receive some incredibly informative information while in the respective reserves. It's more than just studying its all about passion when it comes to rangers and yes these men and woman have just that. 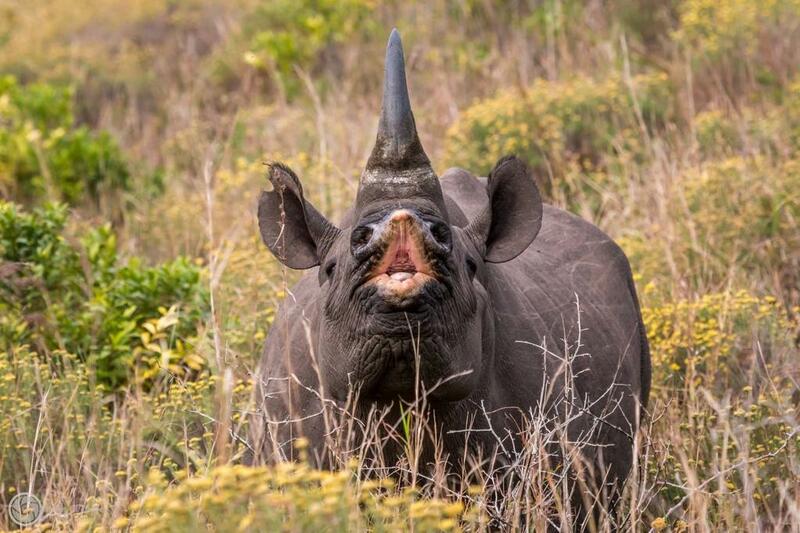 One will be more than impressed with their tales, stories and information, not to mention the history that surrounds Hluhluwe Umfolozi Game Reserve. Your personal and experienced ranger will get you quickly to the hot spots for some amazing sightings while out in the reserves. Our two vessels have specifically been designed for the conditions on the St Lucia Estuary (S.A's first world heritage site) only accommodating 15 passengers. Smaller in size in comparison however with service and sightings in mind our vessels are able to venture shallower than any other vessel on the system. 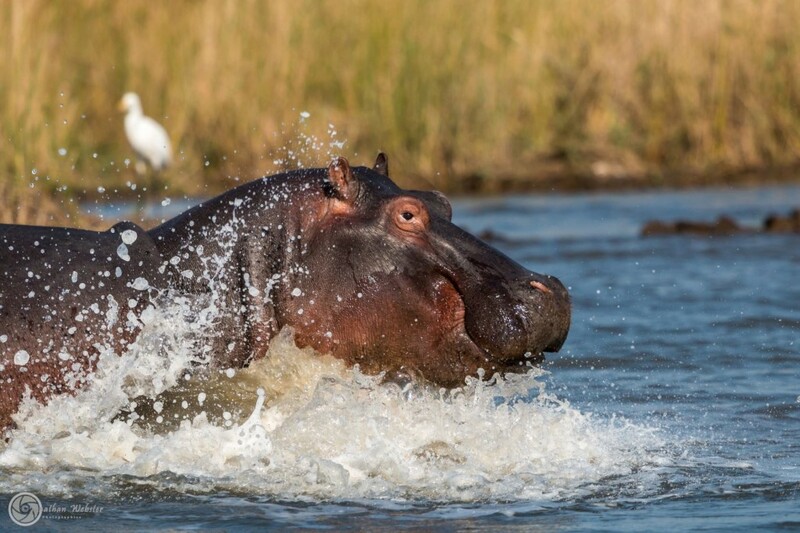 This ensures that you will be able to get up close to some truly spectacular sightings especially the Hippos. All skippers have undergone various courses and are also in possession of passenger endorsements. They have more than enough years of experience out on the water and you are in safe hands. Just don't forget your camera's and binoculars for those special sightings. As St Lucia experiences sub tropical weather year round tempretures remain in the 20 degrees, February and March being the hottest and winter months the nicest time to visit. Activities & Safaris run year round with daily departures being available, during peak seasons it is however important to pre book Activities & Safari outings. Heritage Tours & Safaris is situated in the centre of town and offers an info centre and booking office. Should you require any information please do not hesitate to contact us. For Safaris to the world aclaimed Hluhluwe Umfolozi Game Reserve click on the highlighted link. Heritage Tours & Safaris offers a wide variety of outings and safari excursions in and around St Lucia, their knowledgeable and experienced team of Staff and Game Rangers will undoubtedly make your next safari one never to be forgotten.